Recently, these have been gaining in popularity under consumers as they work so well in certain scenarios. What are wide angled binoculars used for? 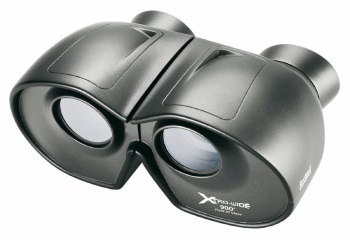 Binoculars with wide angle views have become very popular with opera fanatics, sports fans and birdwatchers. These work well in any scenario where you need to see a wide view of an event. The birdwatcher can spot that elusive bird, the opera-goer can take in all the magnificence of a performance, and a sports fan can see all the action play out.